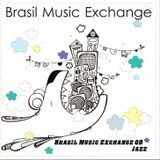 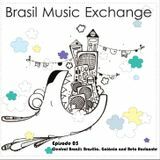 Brasil Music Exchange, in conjunction with the BM&A, Apex-Brasil and forward-thinking radio production company Folded Wing, is a monthly hour-long radio programme that showcases the very best in new, emerging music from Brazil, covering all genres from Jazz to Pop, Rock, Funk, Dance and everything in between. 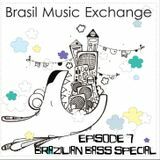 Nominated in the World category for the &apos;Best Online Radio Show&apos; in the Mixcloud Online Radio Awards 2014, each show focuses on the exciting new music, artists and local scenes. 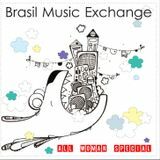 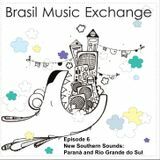 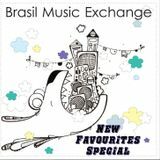 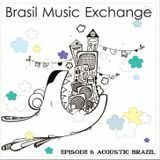 With special guests, live sessions and hand-picked playlists the Brasil Music Exchange radio shows explore the diverse sounds and styles unique to the country, covering the entire spectrum of contemporary Brazilian music. 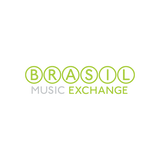 If you want to broadcast the show on your radio, let us know!